So another year is coming to a close and I have had this blog post on my mind for some time. I have sat down to write it many times but I never seem to get it finished but with new year looming it is time to hit publish for the last time this year. 2014 has been a big year of change for me and for my family – good changes and positive changes. Changes that have seen me close down the online store and focus on my photography. Changes that have kept me from blogging as regularly in the past few months – but life is busy and needs to be lived in the moment so I have been doing so. Blogging really has changed since I began this little space way back in 2009 – I have changed since then as well. So much seems to have happened in those 5 and a half years. Our family has grown, I embarked on a new business and continued to change and evolve the business to fit my needs, interested and that of my growing family. I feel so very blessed to be able to make changes to suit our needs and so the changes continue. In 2015 my baby girl Indiana starts school – she is so excited and I am sure would give up her summer break just so she could go to school tomorrow. My big 10 year old Sienna starts at a new school next year also so with this brings new adjustments, new routines, different locations for drop offs and pick ups that are no longer 2 minutes walk from our home. Sofia will take on the role of being the big sister who gets to walk Indi into school in the mornings – a task I am hoping gives her that sense of importance she craves being the middle child. 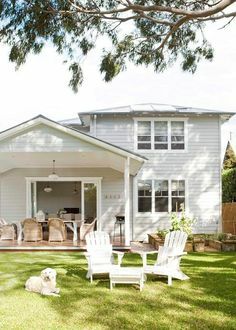 The biggest change that has occurred in house in the past six months however has been that of our health and wellbeing. Personally I have embarked on living a very Paleo or whole food way of life – I no longer eat grains, sugar or processed food. I am cooking and preparing more meals than I ever have and feeling the benefits in more ways than I can describe. Mr A has jumped on board and is loving all the food I am preparing for the family. I am taking things a little slower with the kids but we have managed to change a lot of bad habits and will continue the process to good health for as long as it takes. As I have learnt during my research over the past few months, while my kids don’t show physical intolerance signs that are typical with wheat and dairy, they most definitely posses attributes of anxiety and moodiness – all which is related to the food you eat and the way your body handles it. So we are taking a new road – a road which has it’s battles especially for my middle baby who loves her “white food”. So with all this in mind it is time for the blog to move away from being about “parties” so to speak – that doesn’t mean they won’t be here as I love a beautifully styled party and to photograph the amazing details that come with special events is truly something I adore. I am working regularly for some wonderful Cake Artists photographing their incredible work and I can’t wait to continue this into 2015 but I also hope 2015 sees a few different photographic opportunities. My photography workshops will also continue in 2015 and I will have new dates up in the shop soon. So to finish off this post, an image. 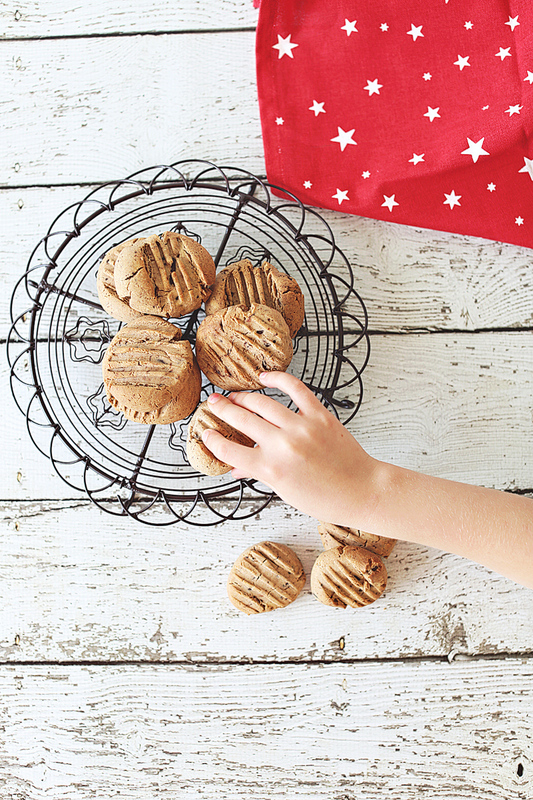 Gluten free Christmas baking with the girls! Hope you all had a super Christmas and the new year brings you love and happiness! Just popping in quickly during this very busy Christmas time to say hi and show you some great new products that landed on my doorstep a few weeks ago. As entertainers I am sure you are always looking for stylish and unique ways to present, deliver, transport and gift your special treats so these fantastic wooden boxes will suit you perfectly. 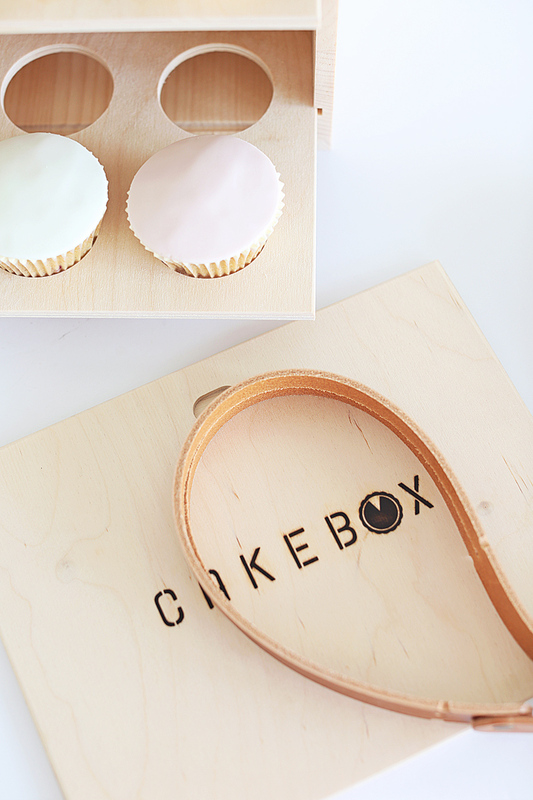 CakeBox is a wooden cake and cupcake carrier, handcrafted in the USA from North American pine. 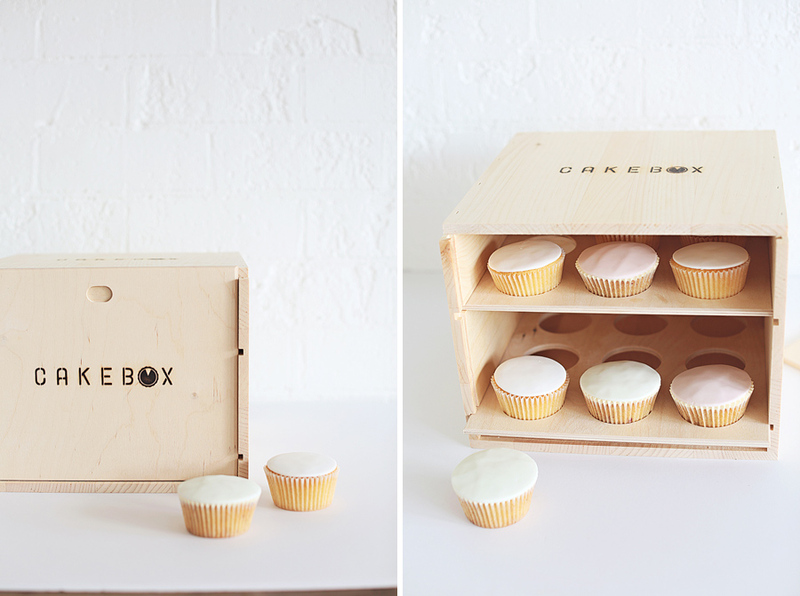 CakeBox can accommodate round layer cakes or 18 cupcakes. It is also sold with an optional leather handle. 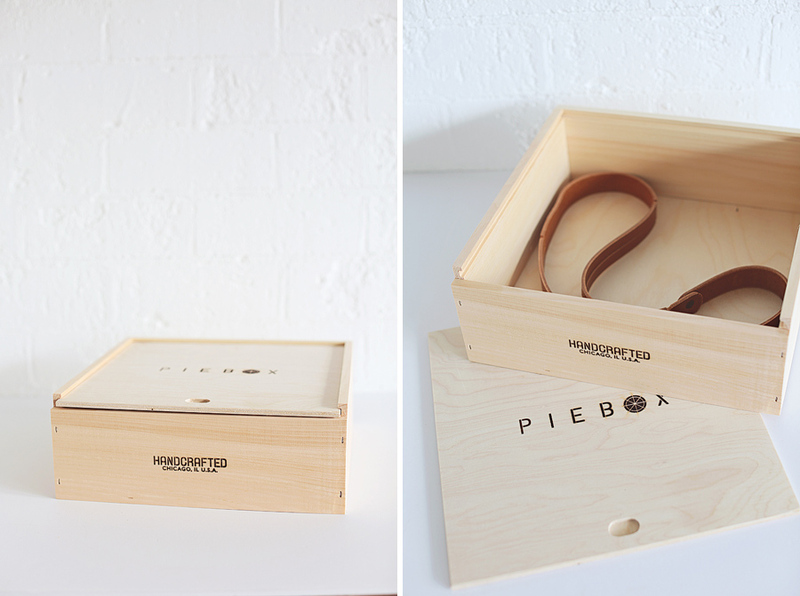 PieBox is the wooden pie carrier, also handcrafted in the USA from North American pine. PieBox accommodates most standard-sized 9-inch pie plates and again comes with an optional leather-carrying strap. I know you are thinking to yourself that these would be great Christmas presents so pop on over to the Boxd Website as they are the official Australian Distributor – availability and prices are listed there. 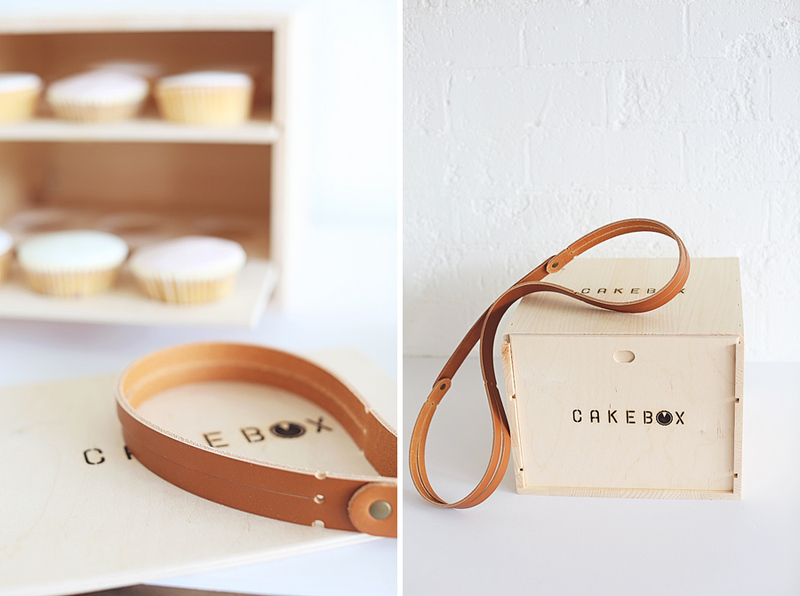 Here are a few snaps I took last week when I finally got to have a play while visiting the Sweet Bloom Cakes studio. So in this day and age who doesn’t use Facebook, twitter or instagram? Who isn’t using digital media in their business? 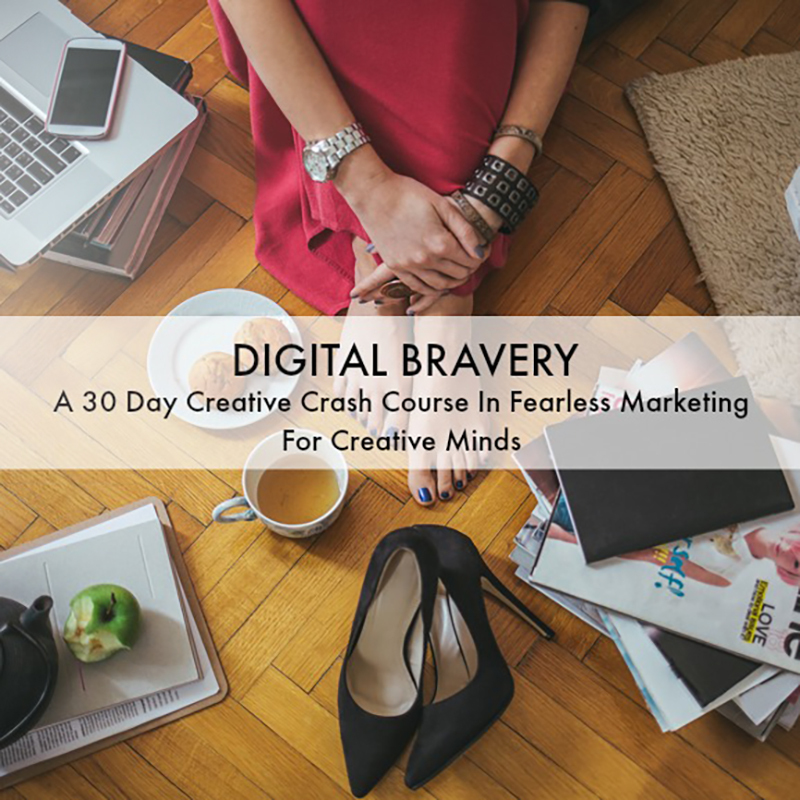 It is a given that we all use these platforms to promote and find success with our varied and wide business so I was incredibly excited when my lovely friend Jaclyn from Blog Society announced her Digital Bravery e-course. Launched yesterday Jaclyn has put together an amazing e-course to help you become fearless with digital media. 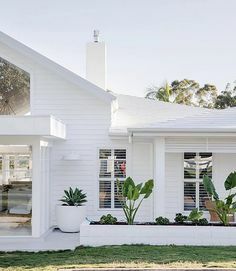 I met Jaclyn many years ago through this wonderful world of blogging and we have become great friends, catching up regularly to chat about our passions for blogging, marketing and getting the word out so I am proud to be supporting her as an affiliate with this wonderful programme she has created. Early bird registration is now open so join up before 7th December to take advantage of the discounted price. 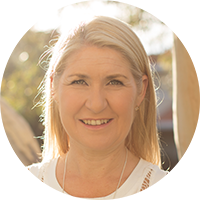 I truly believe that Jaclyn will deliver a brilliant e-course so join me for this 4 week e-course that kicks off in January – the perfect way to start the year! Find out more by clicking here – I can’t wait to get started and make 2015 an exciting one!